A Set of Alfa Romeo 147 Roof Bars for 5 Door Models - These Roof Bars are designed specifically for Alfa Romeo 147. 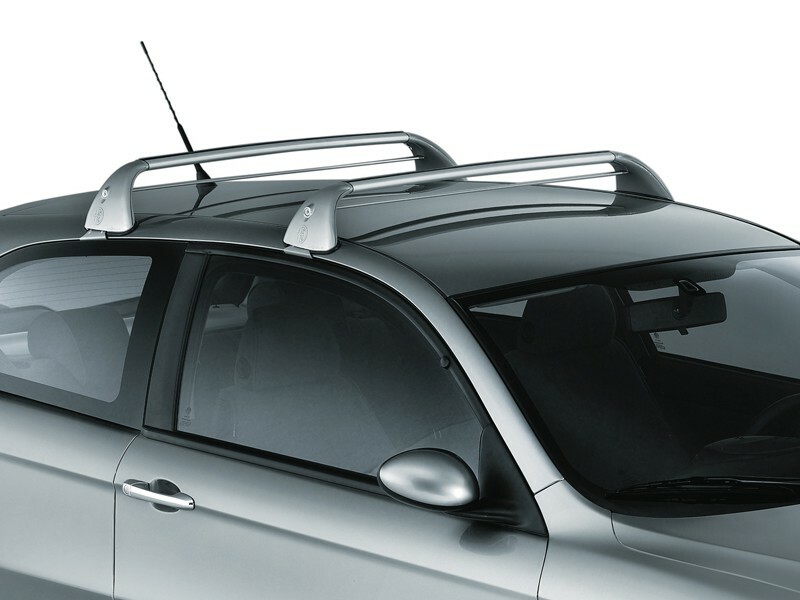 These Roof Bars are the perfect accessory for transporting sports equipment such as Bikes and Skis (Carriers available separately) and also can help provide extra storage with the addition on a Genuine Alfa Romeo Roof Box (Also available separately). 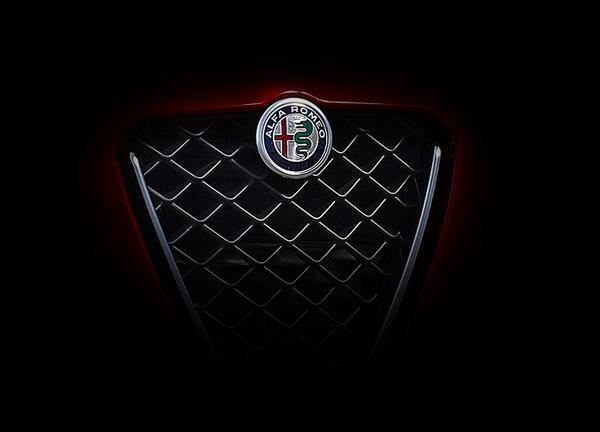 Please click here to view all our Alfa Romeo 147 Touring Accessories including Bicycle Carriers and Ski Carriers. Why Buy Genuine Alfa Romeo 147 Roof Bars? Will these Alfa Romeo 147 Roof Bars Fit My Car? These Alfa Romeo 147 Roof Bars are suitable for Alfa Romeo 147 5 Door 2000 to 2010 Models. If you are still unsure whether these Roof Bars will fit your car then please click here to email us with your chassis number.